There are over 22,500 individuals known to be living with HIV in the Harris County/Houston area, and an estimated 5,448 in the Houston Eligible Metropolitan Area (EMA) are unaware of their status according to the Houston Health Department. Six out of ten (63.0%) adult residents living in Houston/Harris County have never been tested for HIV. With only 21% of Texans being tested for HIV, it is imperative that Houstonians know their status and are educated to protect themselves against HIV infection. Our testing team currently offers FREE walk-in HIV and Syphilis testing at our office at 6260 Westpark Dr. Suite 100. No appointment necessary! Free testing is also available by appointment on other weekdays. See the Learn More link below for appointment information. 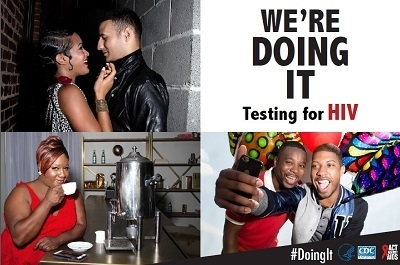 Knowing your status is the first step in getting to zero new HIV infections. Take that step today! Call 713-623-6796 for more info. Watch our Facebook and Twitter accounts for community testing locations and times.